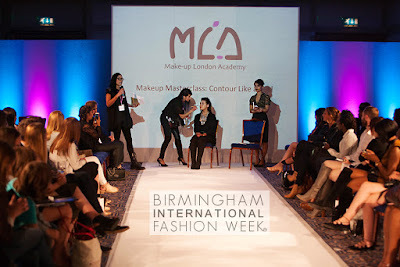 As we mark the end of the Birmingham International Fashion Week 3rd Edition, here are some of the Spring/Summer 2016 show highlights and best bits! I hope you all enjoyed the event as much as we enjoyed creating it for you! 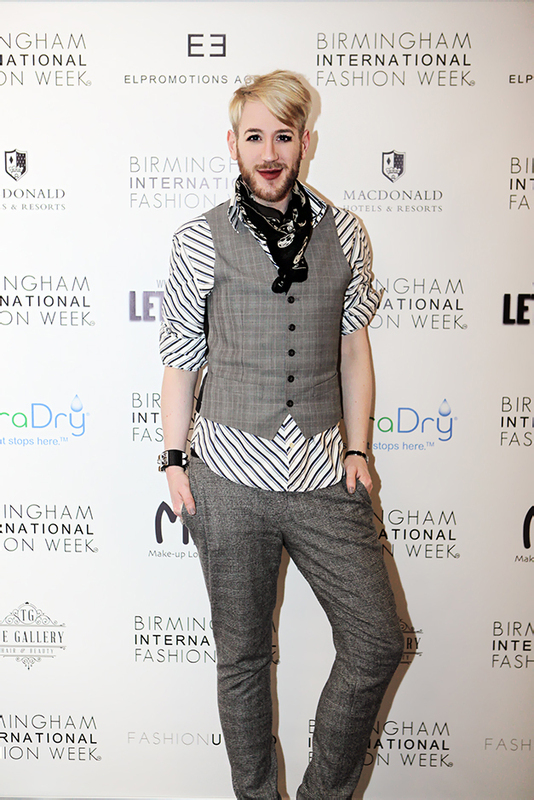 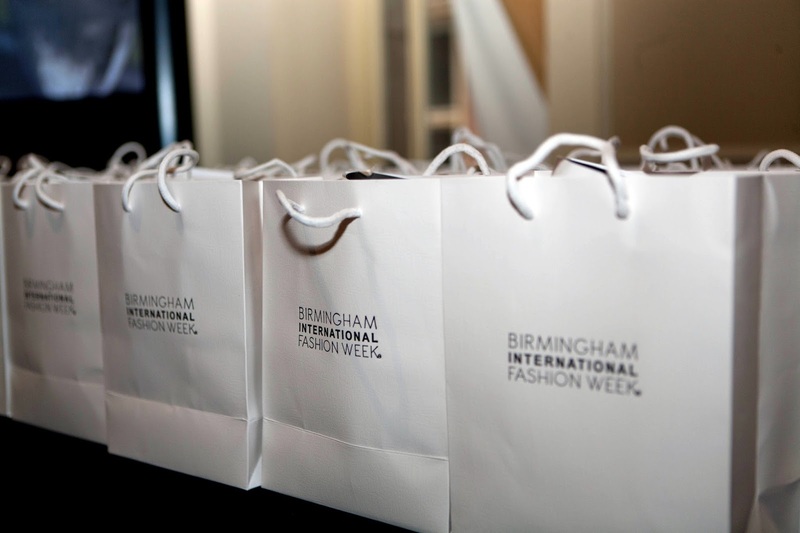 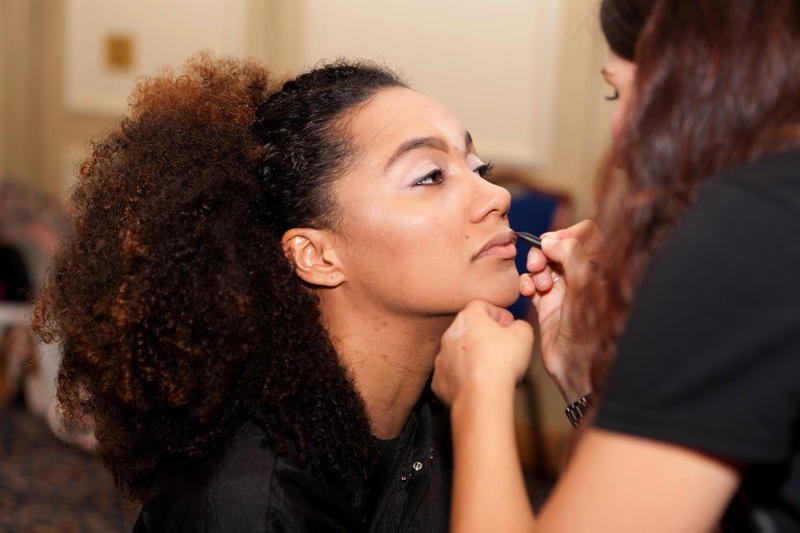 Birmingham International Fashion Week has officially concluded its 3rd season on Sunday 5th September, with the breathtaking finale by Green Embassy, raising awareness on ecological issues with the models presenting ‘Silent Rainforest’ Runway show. 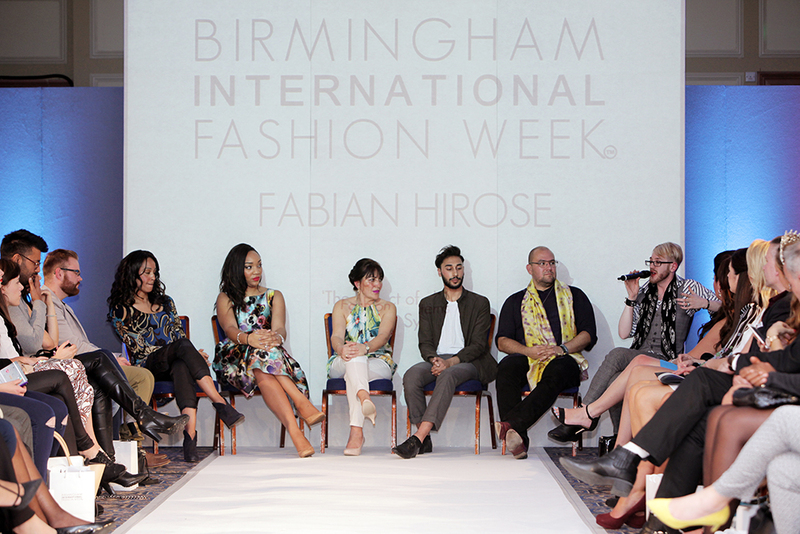 The event incorporated a catwalk of Spring Summer 2016 collections and saw breathtaking selection of Designer Collections on both days. 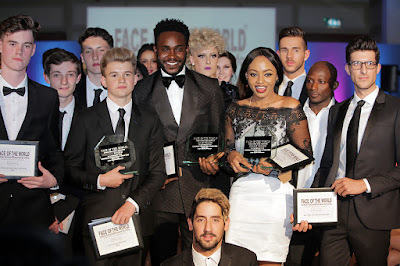 ‘The Face of the World’ Model Competition Runway show was held on Saturday and crowned the 2015 year winners. Visit faceoftheworld.info for more information. 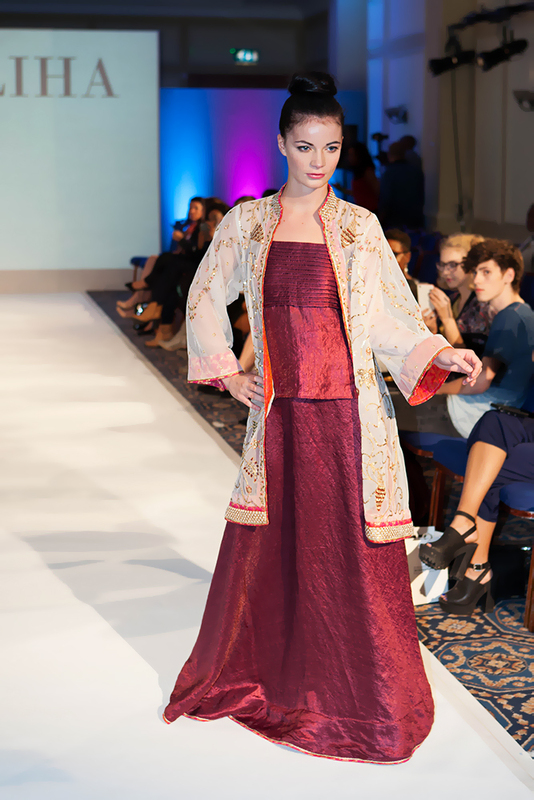 The third annual event was supported by Macdonald Burlington Hotel, FashionUnited, miraDry and LetUsFindIt. 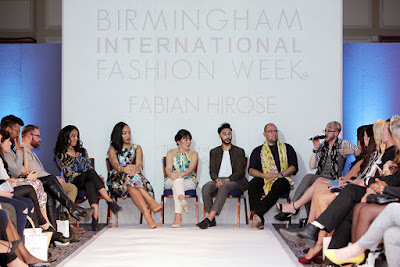 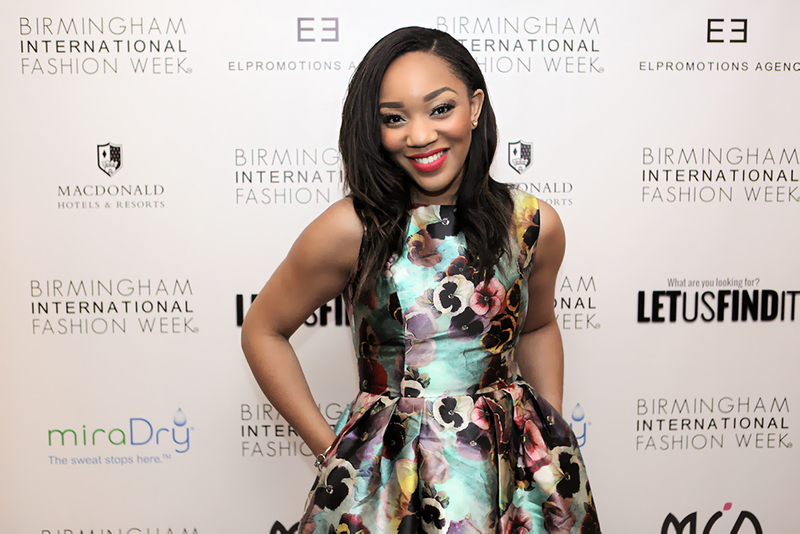 Both days saw interesting and motivating Speaker sessions by fashion brand strategist, Fabian Hirose, Blogger/Vlogger, Becky Sheeran (TalkBeckyTalk) and Bianca Miller (The Apprentice 2014, Bianca Miller London, The Be Group). 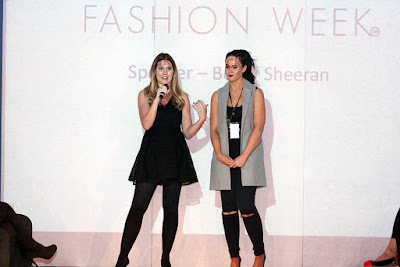 All three gave very thought-provoking and inspirational talks about different aspects of the fashion industry. 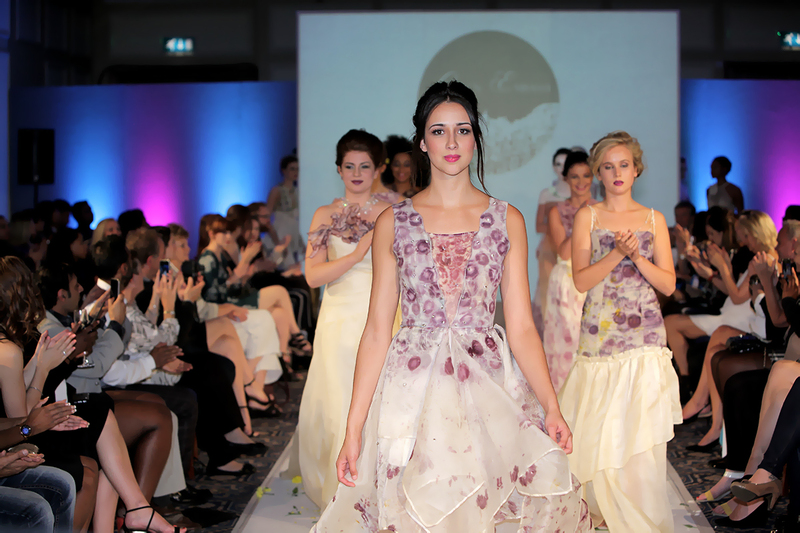 The catwalk featured a diverse range of international and British styles from Womenswear, Couture, millinery, footwear and jewellery. The hues of Designer Green Embassy closed the show on Saturday 5th September. 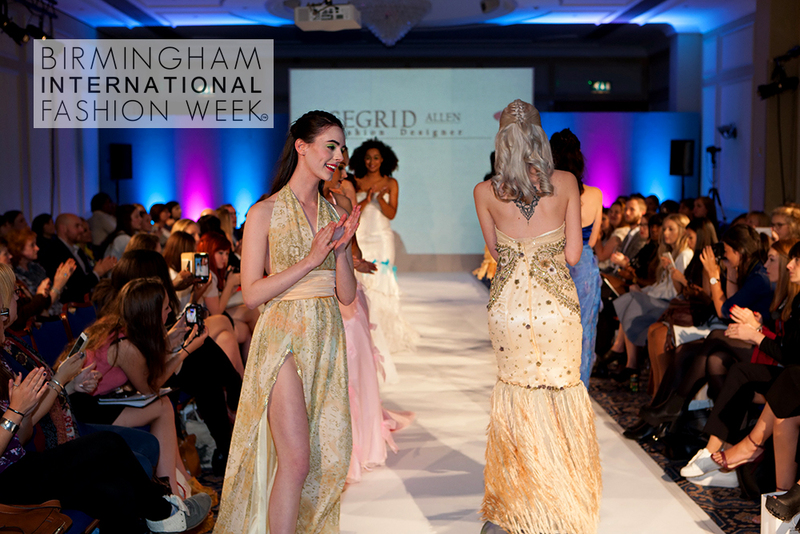 Other designers included, a luxury jewellery designer Hazel Gonzales from Costa Rica, I.Kollection from London, who put on a fabulous show with stunning Couture gowns and handbags, Jayne Elizabeth Millinery and the exquisite hat Collection left us all wooed, Maliha brought a taste of East to the Runway, Segrid Allen from USA surprised us with the fabulous Couture dresses and Birmingham’s own Arabel Manners opened the show on Friday with luxury plus size Footwear. ‘International Fashion Student Competition Winner’ Mary Hunter’s Runway show took place on Friday 4th September, where this young talent showcased 6 of her SS16 pieces. 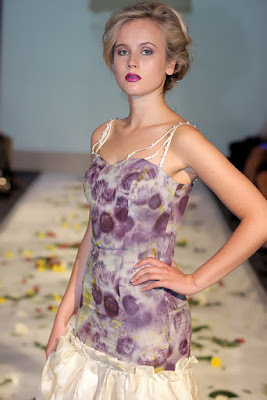 Friday’s Runway was brought to you by LetUsFindIt and Saturday’s Runway was Sponsored by miraDry.